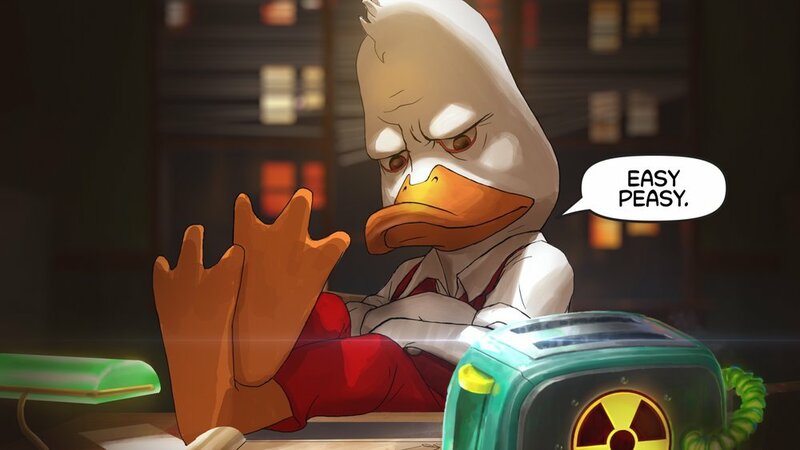 The solution was to create gripping backstory narratives for the iconic Marvel characters, set in Kabam’s Contest of Champions universe, using a classic motion comic format. 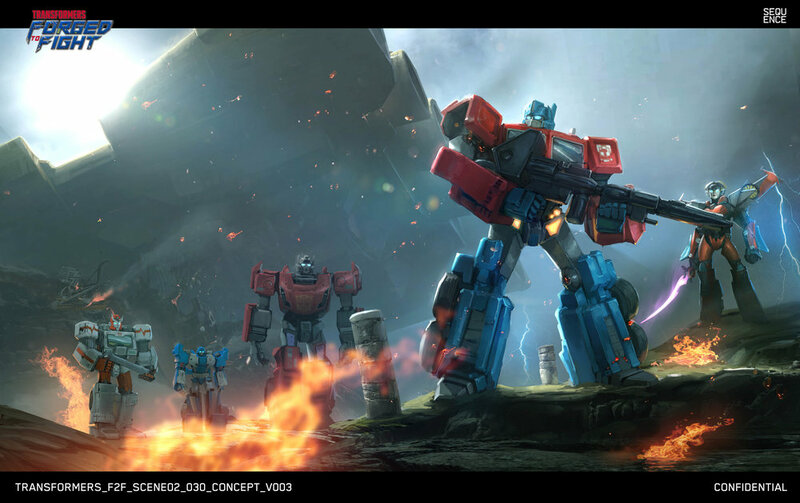 Likewise, we produced stunning 3D broadcast trailers for Transformers: Forged to Fight, highlighting the various capabilities and personalities of the franchise’s beloved bots. Through 2016/17 we’ve created 14 Marvel motion comics, with a further 6 to come over the remainder of the year; three 3D marketing spots including one live action shoot completed in a four week period; and a number of smaller, short-form, easily-consumed social media posts. Our team at Sequence approached each backstory for Marvel Contest of Champions from a different angle. Although the shorts achieved a sense of continuity through our 2D motion comic format, the monthly releases straddled numerous tones; ranging from comedic, to dramatic, to action-packed. We also explored varying art styles to match each tone. We sought to deliver impact and personality, infusing each short with the energy and dynamism Kabam is known for. Thanks to a pipeline built from our gaming background, illustrations and concept work – which stretches back to the creation of the world’s first motion comic – we could tackle the project at speed. 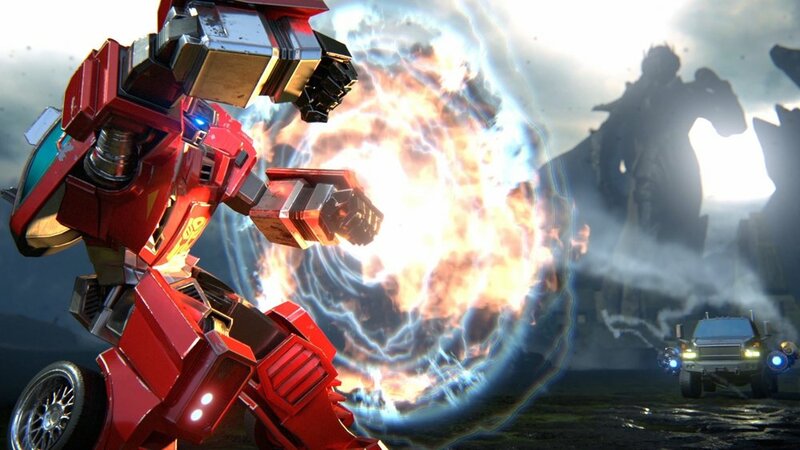 For the Transformers: Forged to Fight cinematics, we thought deeply about each and every character on screen. 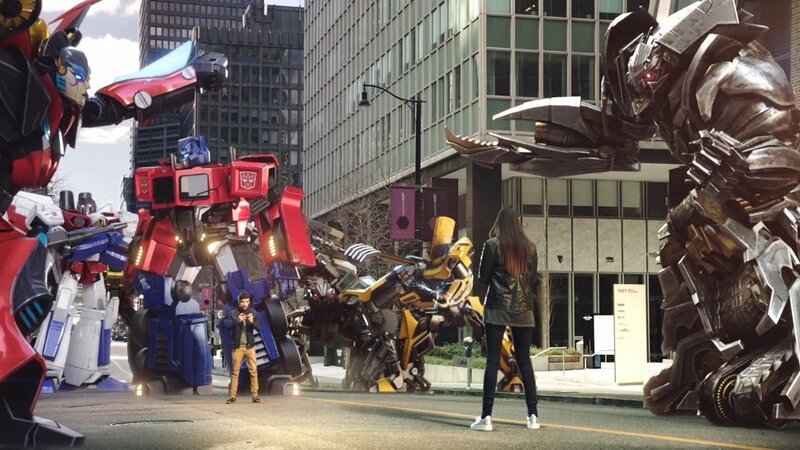 What’s Bumblebee like? How does he move? How does he stand? How does he feel? Does he act cocky, or serious, or wild? 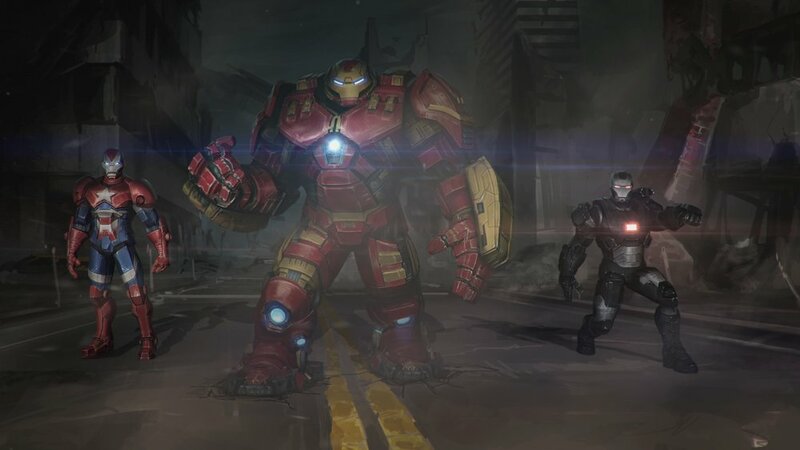 We explored the background of these personalities in tandem with Kabam, ensuring we hit on all the details that make these characters so revered. 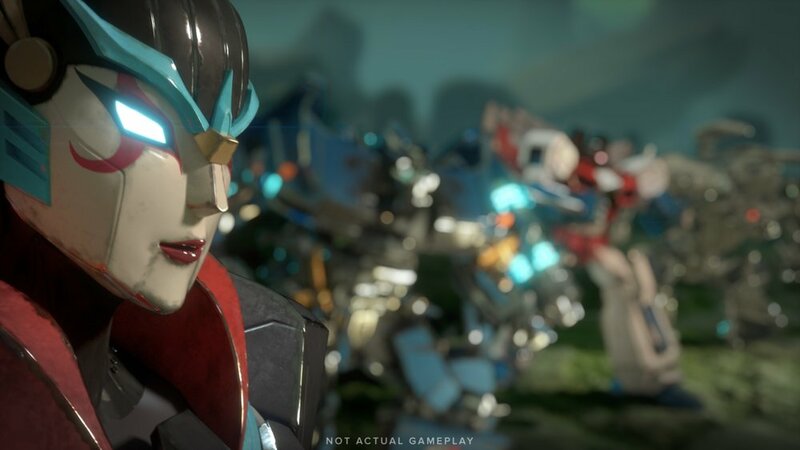 Even under the tight turnarounds of the Transformers: Forged to Fight cinematics, we worked hard to deliver beautiful, high-end models that would excite fans of the 30-year franchise. You won’t realize when you see it, but our live action broadcast spot took a very small, nimble team to animate, light, render and composite. We also explored the applications of mixed media, combining our 3D models with live action surrounding and actors – a unique offering we have perfected over the years at Sequence. Over a 10-hour day, we concepted and storyboarded the shoot, quickly gaining sign off from Kabam on approach and style. Thanks to our precise planning and illustration of all elements prior to the shoot (honed over years of methodically visualising every last detail of our many animation projects!) we delivered the initial edit one day after the shoot. 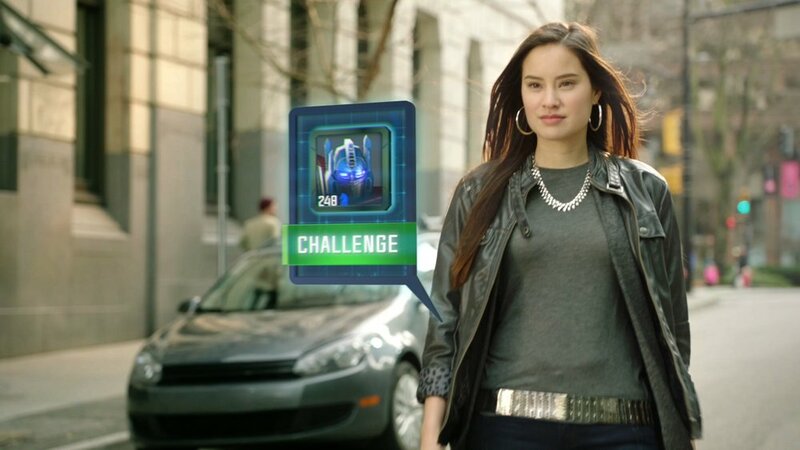 Although our partnership with Kabam started through the creation of animated spots, our move to full concept and delivery of a live action shoot proved our capabilities went beyond those of a typical creative studio. Kabam trusts us with every format and medium in content creation. They don’t pigeonhole us – in fact it’s the opposite: they continually push us into new and exciting areas. We have developed an open and honest working relationship with Kabam, adopting a straight-talking dialogue that’s proven to get results, rather than beating around the bush. At Sequence, we prefer to operate an open-door policy, with feedback and clear dialogue encouraged. The Kabam team will often come and work with us directly in the studio; it’s a creative collaboration in every sense. We’ll end up sending videos to each other at two in the morning, acting out scenes. And loving it! We may not be Kabam’s in-house studio, but we’re definitely on speed dial for creative work! We understand the tone and animation within their universe, and have the scope to experiment within it across awesome projects in varying mediums. What we do streamlines the whole process for Kabam, who don’t have to work with multiple studios with varying specialisms – they can be confident they’re getting the full package with Sequence. We concept, storyboard, animate, composite, grade, finish, and submit to media tracking (so networks and broadcast stations can pull the content from sites). We make it easy. Over our two-year relationship with Kabam, we’ve created 27 pieces of content, all focused on answering that initial problem: ‘how do we keep our audience engaged’. The resulting content has been shared across social, online and broadcast, engaging the Kabam gaming community on a regular basis – and we’re proud to be attached to it. We’re able to work together with Kabam as two independent creative parties, innovating in different ways, collaborating on projects that we love. It’s not agency vs client. It’s working together to create the best possible product. 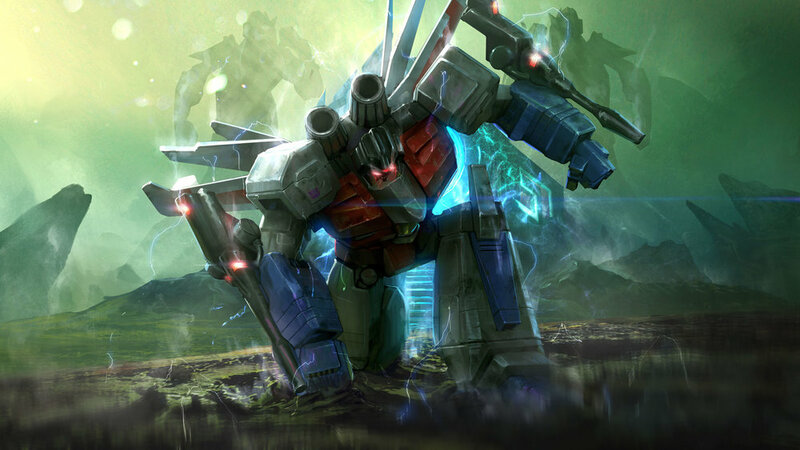 Marvel Contest of Champions and Transformers Forged to Fight are just that.